Directed by Charles Shyer. With Diane Keaton, Sam Shepard, Harold Ramis, Kristina Kennedy. 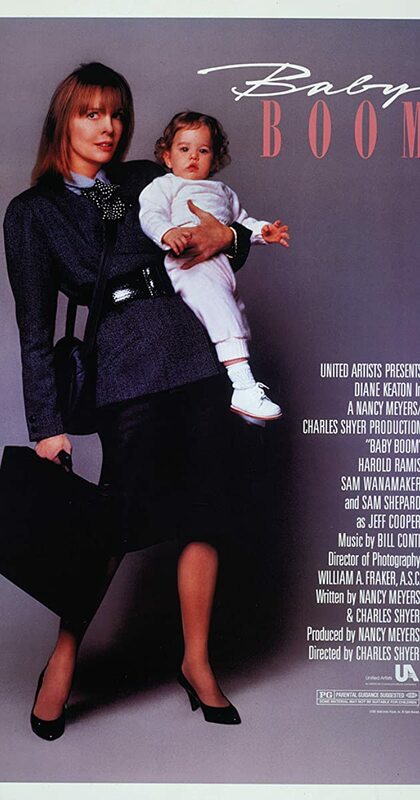 The life of super-yuppie J.C. is thrown into turmoil when she inherits a baby from a distant relative.